Artikel i Sydsvenskan 14 februari 2016. Tiles and block we did for Kävlinge skatepark, super fun small pool style bowl. Get in there and skate it. 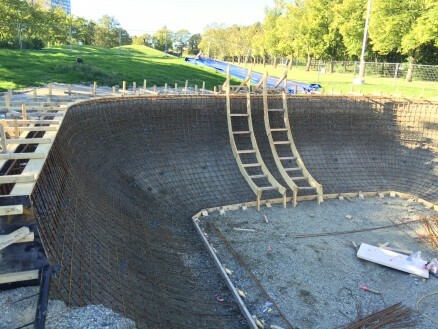 A wide shot of the park in Furulund we completed early this summer 2015. 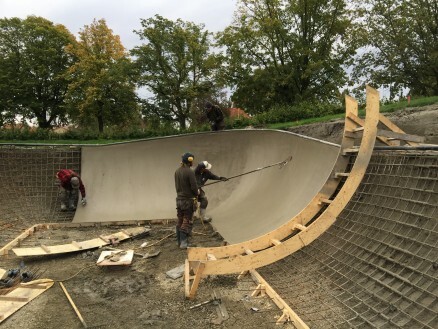 First of the decks in Lund getting shaped. Going to be a fun one. 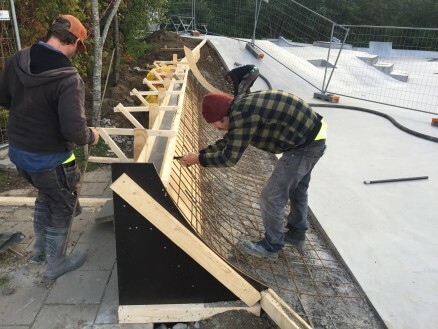 Viking block laid and decks ready to go in Tjome, Norway. 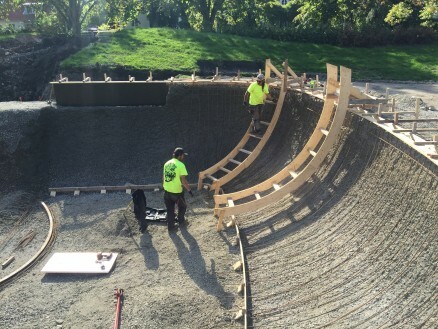 Great bowl we built this past 2015 summer. 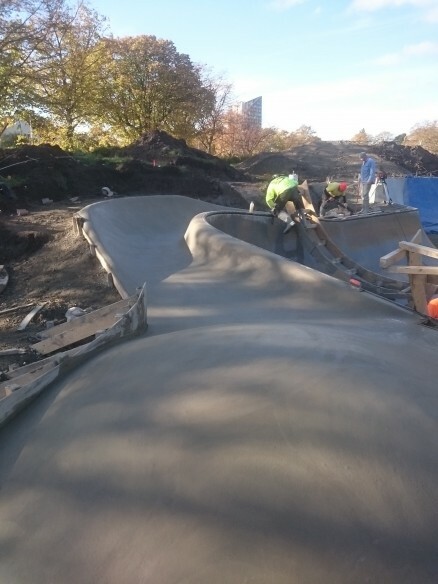 The guys smashed it today on the smaller bowl area. Noah on the double fist action. The first part of the decks around the deep section got some special attention today, the result turned out amazing. 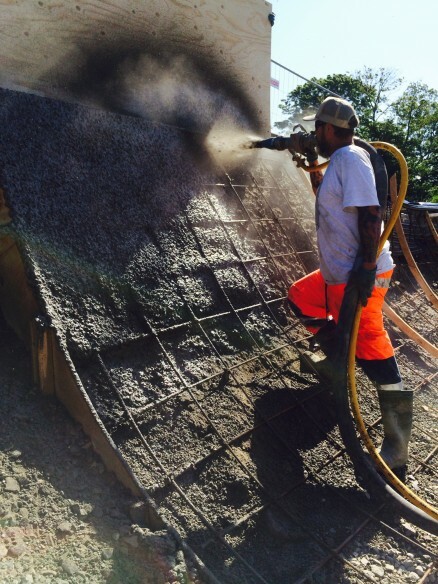 Dave spraying conc in the mid size bowl section of Lund. Pic Johan Berglund. 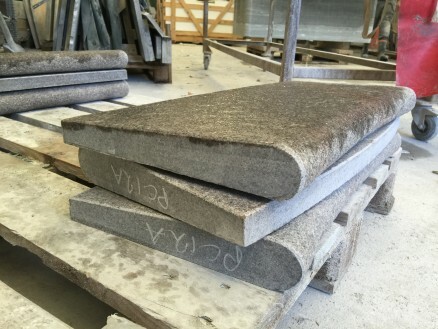 A sneak peek at the hand made granite pool coping for the Lund skatepark project. These are going to grind like crazy. The guys getting it done in Ängelholm. 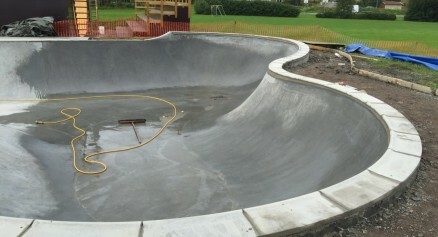 Tjome skateparks new bowl is completed. Super fun bowl with a mix of Viking block coping and steel coping. Concreatures had a great time building this bowl, cheers to all involved in getting this built. 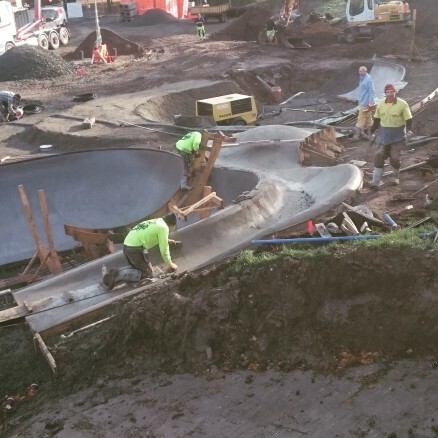 Ängelholm gets some fresh concrete. Fun little noping quarter pipe add on. 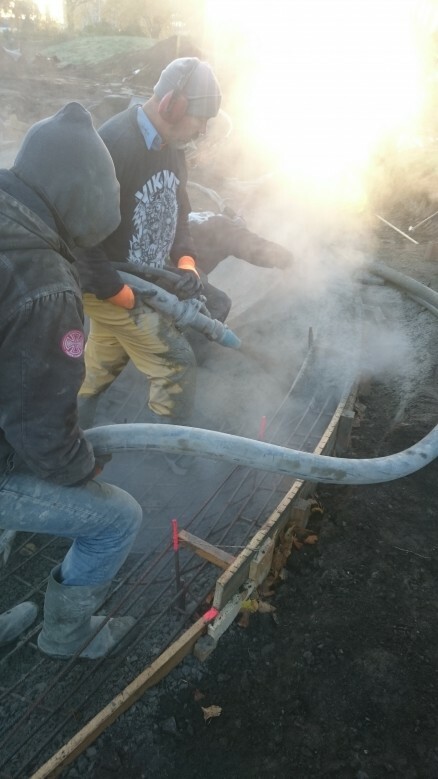 Concrete is starting to go down in Lund. 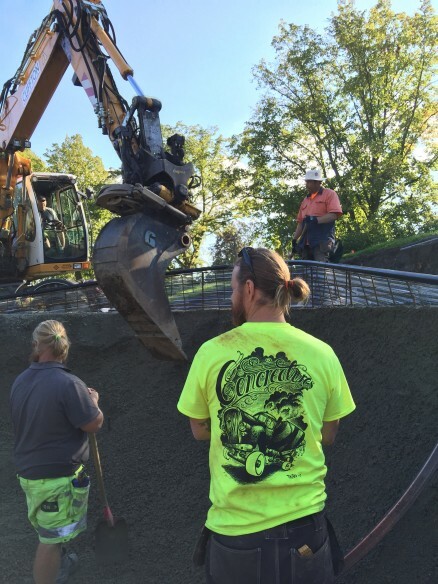 Concreatures working with the great AKEA groundworks team. 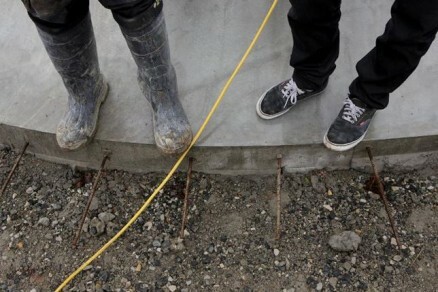 Steel is in and ready for concrete. 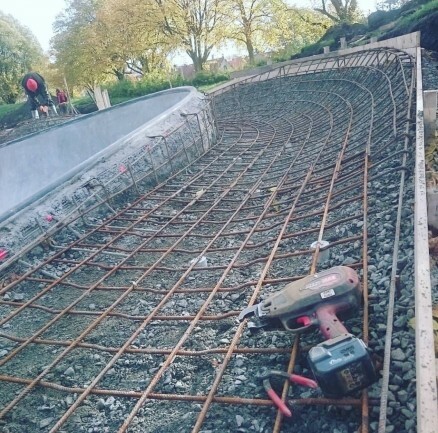 Steel going into the big bowl section in Lund. 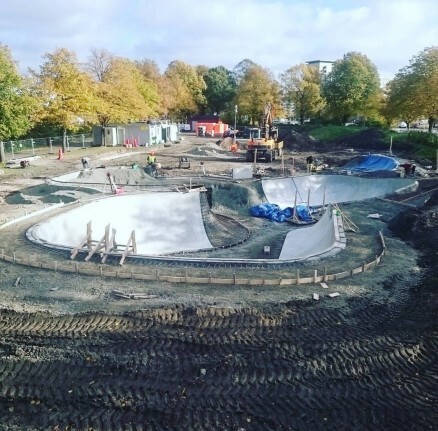 Concreatures are working hard on the new skatepark in Kävlinge. Here’s some pictures from a sunny day in May. 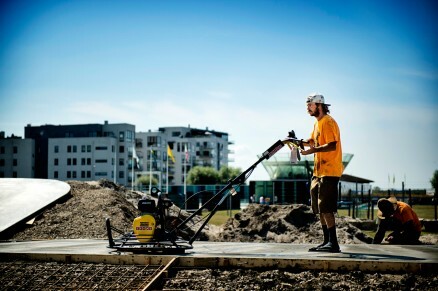 Landskrona was a great build and summer was great there. 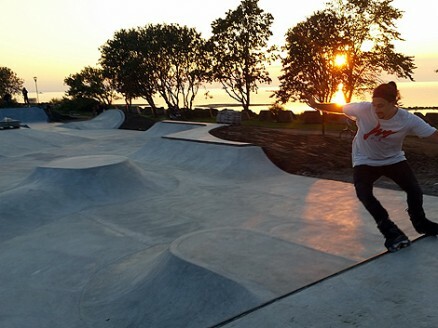 Here are some pics from sunnier days at the Landskrona skatepark, taken by Emil Langvad. Bästa parken i landet enligt skatare som Landskrona Direkt pratat med. Härligt! Artikel på Landskrona direkt. 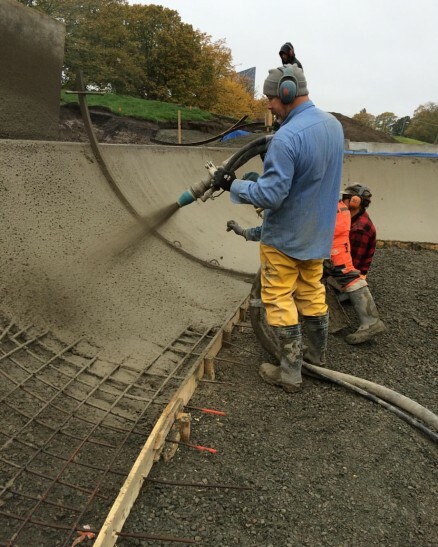 Dave spraying concrete in Landskrona.